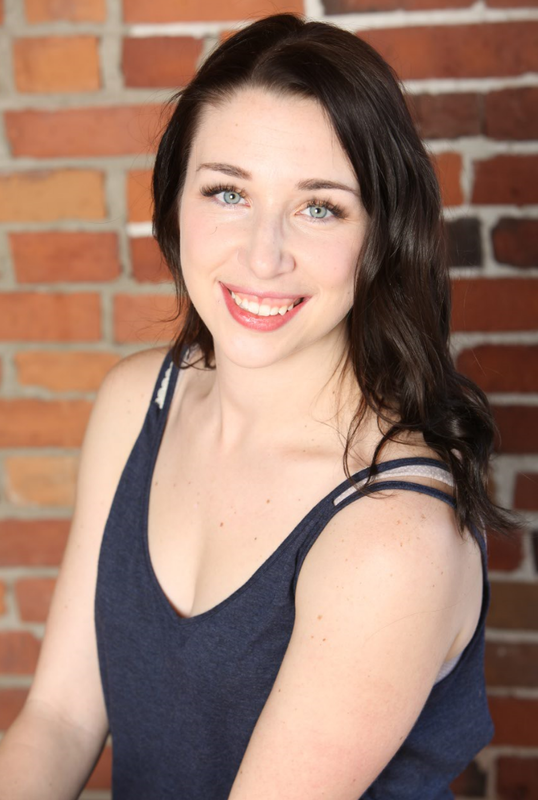 Namaste yogis, welcome to my channel and thank you for tuning in! 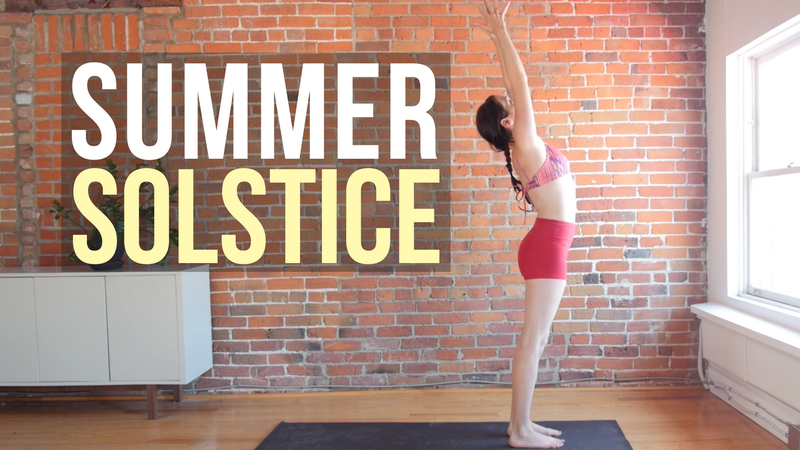 This week I'm offering you a 35 minute yoga flow to celebrate and honor the Summer Solstice. The Summer Solstice is the longest day of the year and the international day of yoga! This day is associated with the Mother Archetype and the lunar phase of the Full Moon. This is all about harnessing your inner power and directing it towards the projects and relationships that need it most. This is a great time to check in with yourself and see what you want to nurture and what you're grateful for in your life. This yoga class includes quite a few sun salutations as well as standing poses to work the lower body and core. I'm not using any props for this practice but you may want to have one close by.